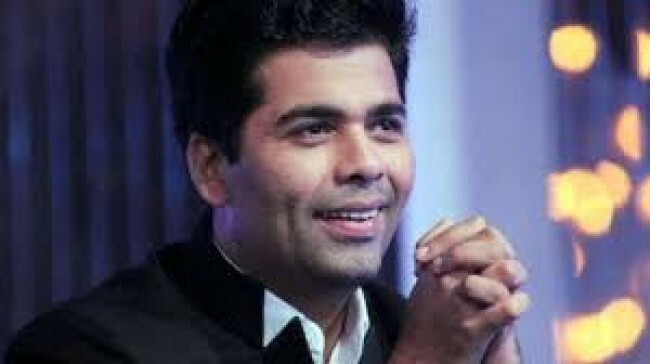 Mumbai, March 5 (IANS) Popular Bollywood filmmaker Karan Johar on Sunday announced he has become a father to twins via surrogacy. He says they are now his world and priority. The daughter has been named Roohi — a rearrangement of Karan’s mother’s name Hiroo and the son has been christened Yash — on Karan’s late father’s name. In a statement, Karan said: “I am ecstatic to share with you all the two most wonderful additions to my life, my children and lifelines; Roohi and Yash. “In order to arrive at this decision, I have prepared myself mentally, physically, emotionally and logistically to ensure that my children get all the unconditional love, care and attention from me and mine. In his book “An Unsuitable Boy”, Karan had expressed a desire to adopt a child or opt for surrogacy. The 44-year-old filmmaker, who keeps travelling around the world, understands that having children would mean that “work, travels and social commitments would have to take a back seat”. “She will always remain in my prayers”. Karan also extended gratitude to IVF specialist Jatin Shah, who was also instrumental in the successful birth of supersar Shah Rukh Khan and his wife Gauri’s son AbRam who was also born through surrogacy.